In a world that is dominated by our skills, if you show some of the basics, you can dominate. In my Introduction to Design class, we were told to mess around with Photoshop. The picture that you see above is what my creation turned out to be. I’ve had a little Photoshop training, so I knew what I was doing for the most part. I didn’t come into it blind. The professor said to mess around and this idea is something I’ve always wanted to do. 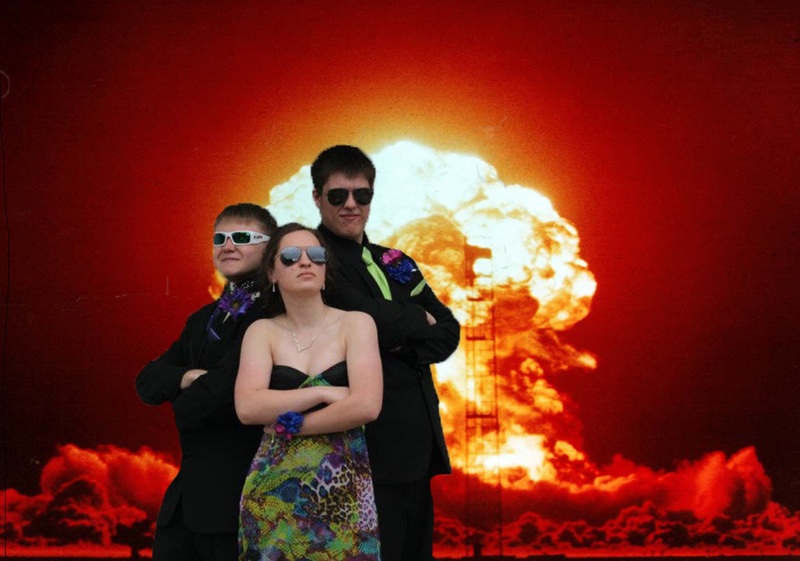 If you want to be popular on a dying social network, learn Photoshop and put you and your best friends in front of an explosion. Your notifications will blow up.